Wonderful Wonderful is the fifth studio album of The Killers. The announced release date will be on September 20, 2017 via Island Records. 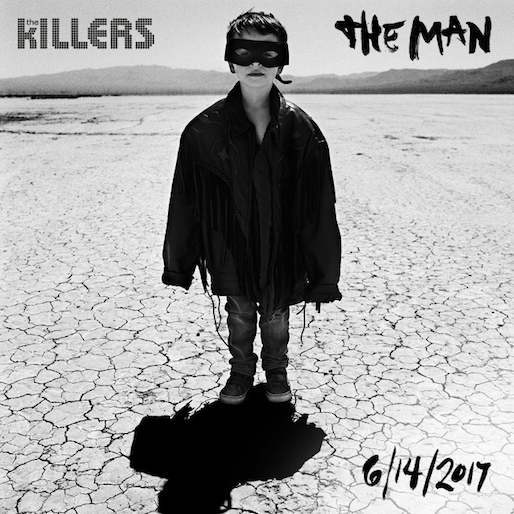 The lead single from the album is The Man which was released to the airwaves on June 14, 2017. The official songs list for the album is yet to be announced. Wonderful Wonderful album cover featuring Brandon Flowers's son Henry.